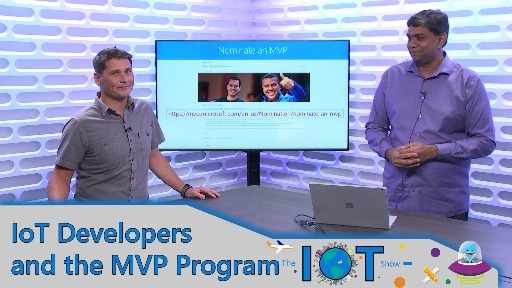 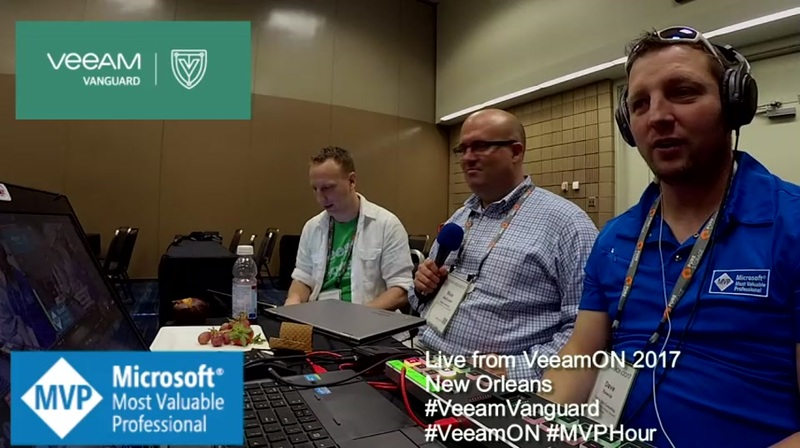 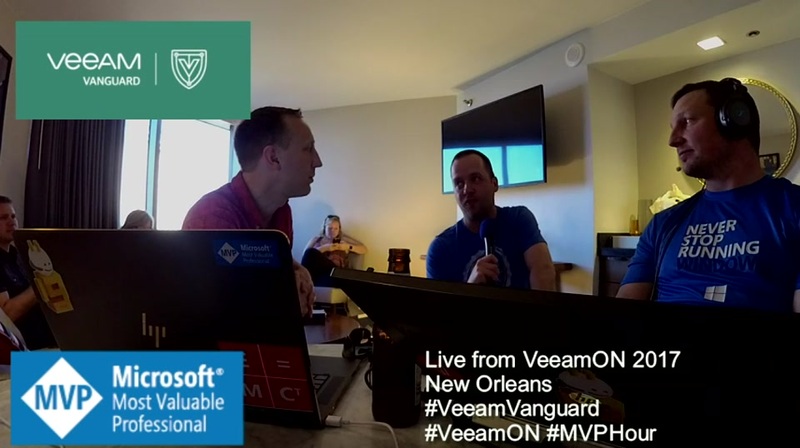 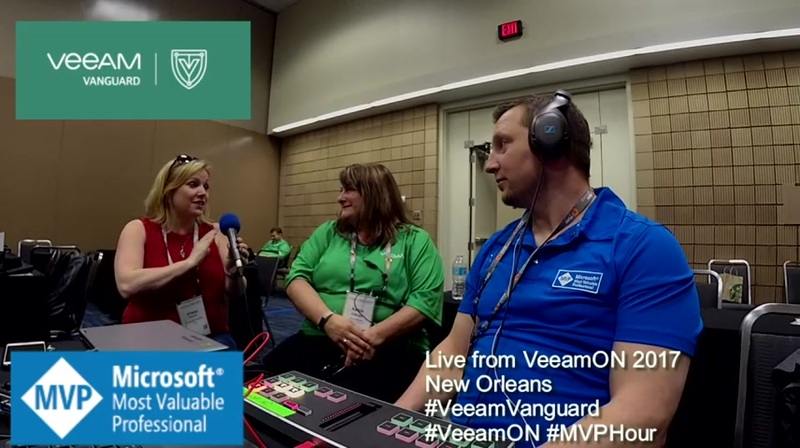 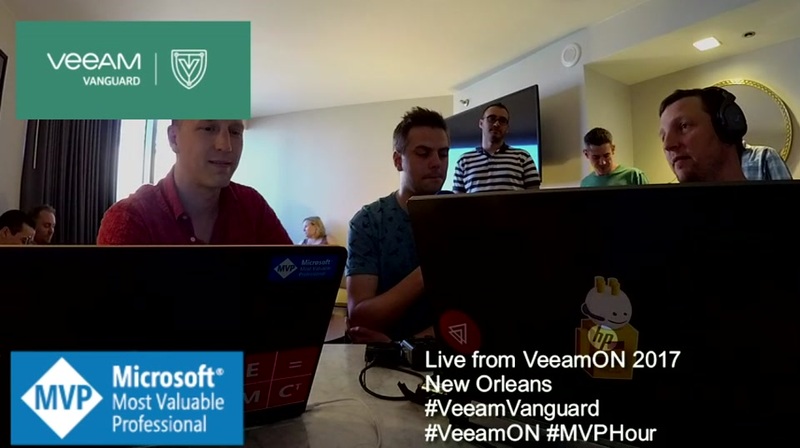 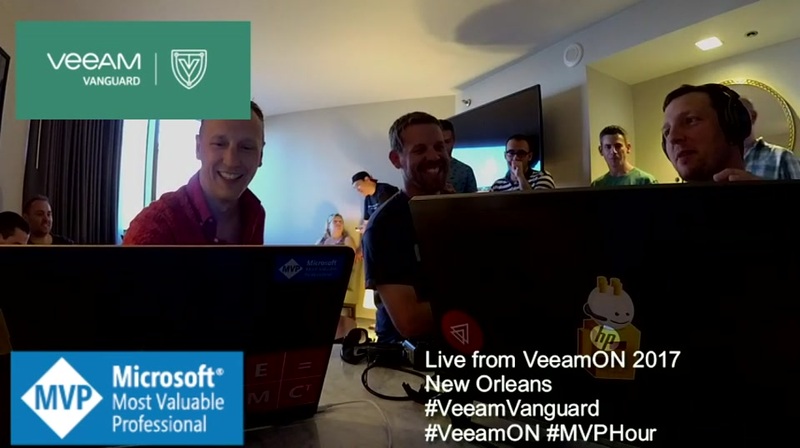 In this episode fellow Microsoft MVP Allan Rafuse and myself Dave Kawula had a chance to have a quick sit down with Nick Furnell - vExpert, Veeam Vanguard, and Cloud Architect. 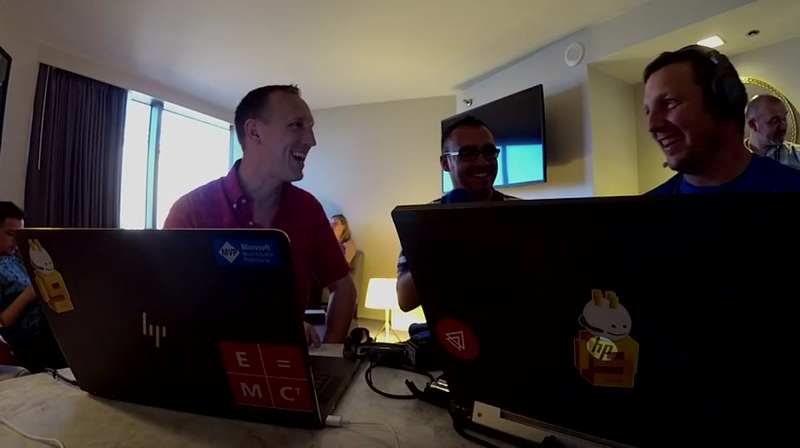 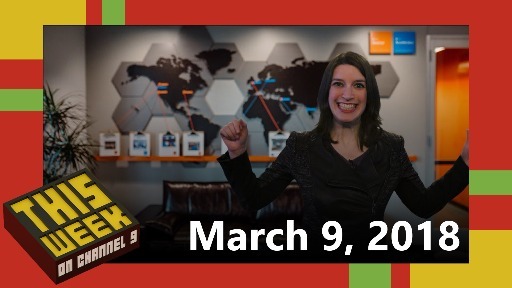 We chat about Ransomware protection and what this means for the new world of Cyber Security. 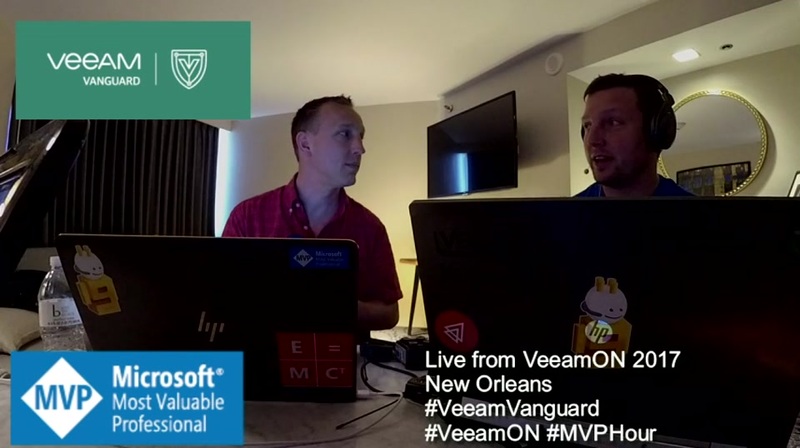 During this conversation we also chatted about how to use Veeam Backup and Recovery to prevent downtime due to Malware and Ransomware. 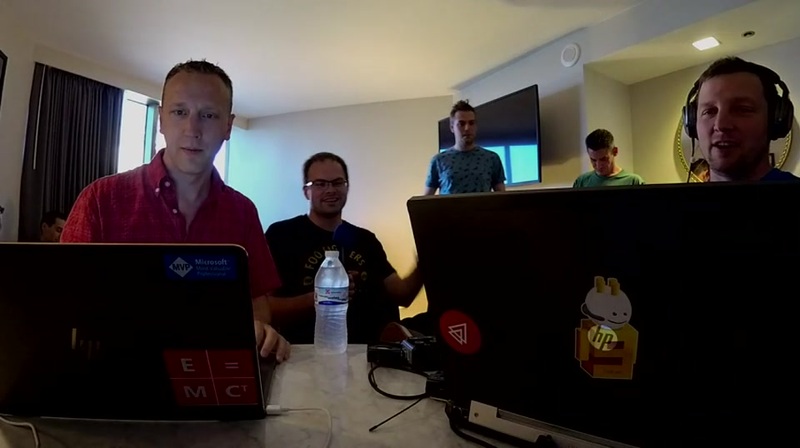 You can follow Nick @nickfurnell. 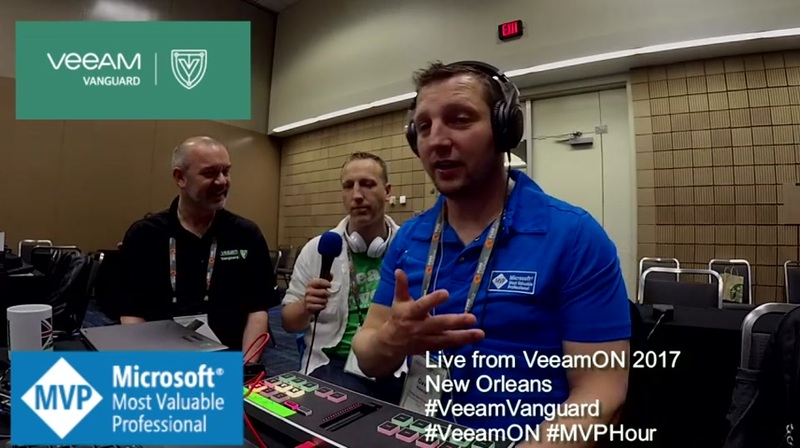 @Veeam_Vanguard, @vExpert 2014-15, Cloud Architect @ZenInternet, VMware, Veeam, Nimble Storage.